All boats and all skill levels welcome. Everyone helps everyone in this adult sandbox. This is a terrific opportunity to test out new equipment, gear, clothing, a new boat, and test your own rescue and/or rolling skills. Get wet, or not. 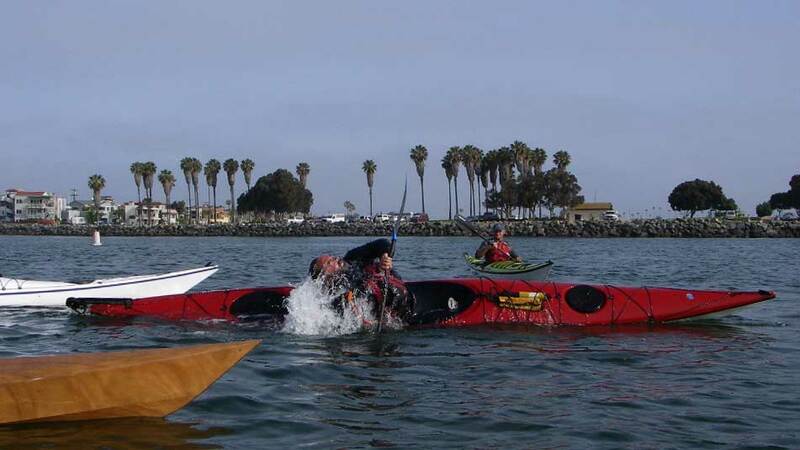 This entry was posted in Paddle, Safety on December 11, 2014 by ChrisGriffith.